There can be many effective therapies in treating addiction and substance abuse, and one of those is mindfulness based addiction therapy. When an individual enters Restore Health and Wellness, typically, their emotional, physical, and spiritual state has been lacking the proper care needed for optimal health. While a combination of different types of therapies can mostly help each individual such as medication therapy, nutritional therapy, holistic therapies, etc., we have seen remarkable success from the utilization of Mindfulness Based Cognitive Therapy (MBCT). To understand Mindfulness Based Cognitive Therapy in treating addiction, we must first understand CBT. Cognitive Behavioral Therapy (CBT) has been known to be the most widely researched and effective treatments for a number of disorders including, depression, anxiety, in addition to drug abuse, alcoholism and many other mental health issues. Cognitive Behavioral Therapy focuses on rewiring the brain by correcting self-destructive behaviors, negative attitudes associated with addiction and replacing them with healthy, positive habits for staying sober over the long-term. In traditional CBT, clients are taught to identify these irrational thoughts and distorted beliefs. 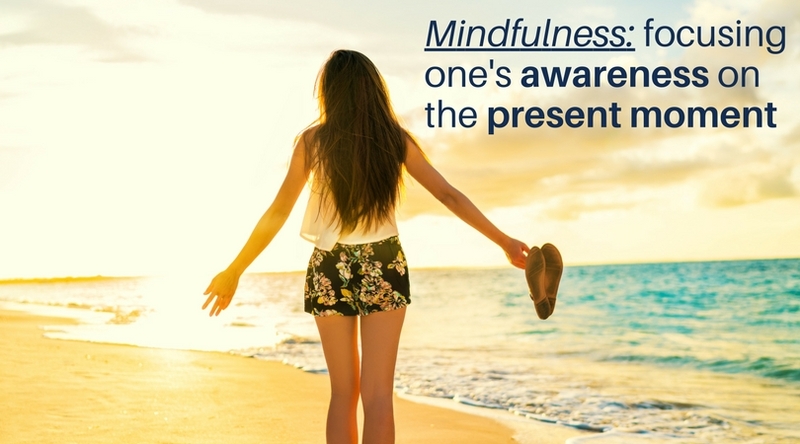 Mindfulness can help the client improve his or her ability to pay attention to emotions as they arise in the present. By focusing on this, the improved level of attention can help the patient to gain a better understanding of this or her addiction, triggers, and automatic behaviors that give life to addictive tendencies. Additionally, “Mindfulness Based Cognitive Therapy” helps individuals react to uncomfortable feelings differently. When anxiety or cravings arise, mindfulness allows clients to recognize discomforts, observe them, and just notice them – instead of automatically engaging in impulsive behaviors. We’ve added Mindfullness Based Cognitive Behavioral Therapy as a valuable tool in treating the root causes of addiction and substance abuse. When these types of tools are practiced, clients at Restore Health and Wellness not only gain a better understanding of their addiction, but learn how they feel, how their body is feeling before, during, and after this addictive thoughts and behaviors take place. By creating this awareness, it allows patients to move towards change and build a stable foundation for lifelong sobriety.